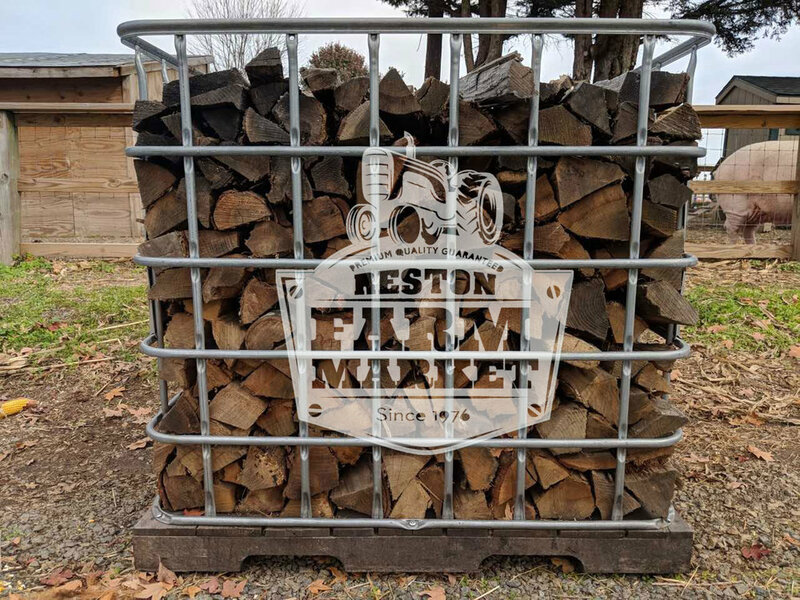 The Reston Farm Market announced today it has launched its online firewood e-shop. Customers will be able to order wood products online and have an option to pick it up at the market or have them delivered to their homes. 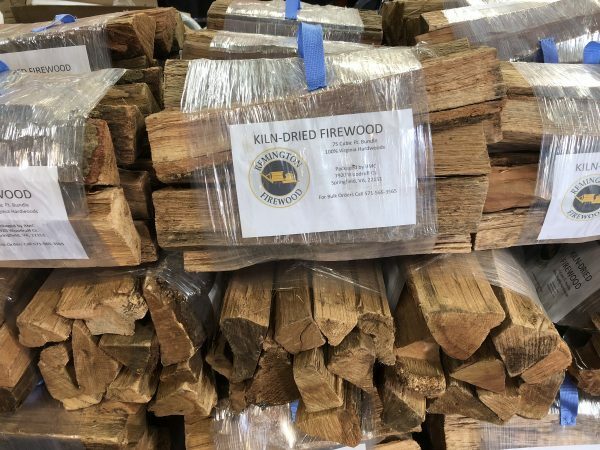 “We are super excited to be able to offer online firewood shopping to our clients in Reston. This is our first step to expanding the product offering via online shopping platform so that it serves the needs, and matches the expectations of our community,” said Lowell Weinstein, Partner and CEO of Seasonal Celebrations and Reston Farm Market. “We are always looking for ways to better assist our local community, one product or service at a time,” added Bonita Weinstein, Partner and COO of Seasonal Celebrations and Reston Farm Market.